A senior state BJP leader said her name has been shortlisted for the Pune Lok Sabha seat. 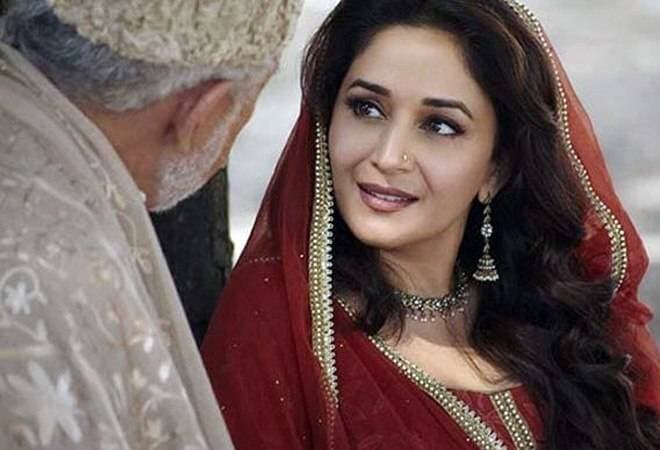 The Bharatiya Janata Party (BJP) is considering fielding Bollywood actor Madhuri Dixit-Nene from the Pune Lok Sabha constituency in the 2019 general elections, party sources said. In June this year, BJP chief Amit Shah had met the actor at her residence in Mumbai during his party's 'Sampark for Samarthan' (Contact for Support) programme and briefed her on the achievements of the Narendra Modi government. A senior state BJP leader told PTI Thursday that her name has been shortlisted for the Pune Lok Sabha seat. "The party is seriously considering giving candidature to Madhuri Dixit in the 2019 general elections. We think the Pune Lok Sabha constituency will be better for her," he said. "The party is in the process of finalising the list of probables for several Lok Sabha seats and Dixit's name has been shortlisted for the Pune Lok Sabha constituency...she is being seriously considered for it," the leader said. The 51-year-old actor has featured in many Bollywood films, including "Hum Aapke Hain Koun..! ", "Dil To Pagal Hai", "Saajan" and "Devdas". In the 2014 Lok Sabha elections, the BJP had snatched the Pune Lok Sabha seat from the Congress, with Anil Shirole winning by a margin of over three lakh votes. On the plans to field the actor, a senior BJP functionary said, "Such tactics were implemented by Narendra Modi in Gujarat when he became the chief minister for the first time. He changed all the candidates in local bodies election and the party reaped benefits of that decision." "As fresh faces were introduced, there was nothing to criticise them with. It left the opposition shocked and the BJP won maximum seats and retained power," he said. According to the leader, a similar experiment was also successfully carried out in Delhi local bodies polls in 2017, where all the sitting councillors were denied tickets. The BJP won the seats and retained the control, he said.